Tyre review data from 3 tyre reviews averaging 73% over 36,000 miles driven. Sorry, we don't currently have any questions and answers for the Bridgestone Potenza RE01R. Why not submit a question to our tyre experts using the form below! I used these on my BMW m3 mostly for the track but also to get to/from the track. These tires performed excellently and consistently. My next tire will be an R Compound... but anyone interested in this tire should highly consider it!! It sticks to the road constantly, it handles very well in the wet, its fairly comfortable, and its lasted about 16 track days so far with much more to go. Have you driven on the Bridgestone Potenza RE01R tyre? 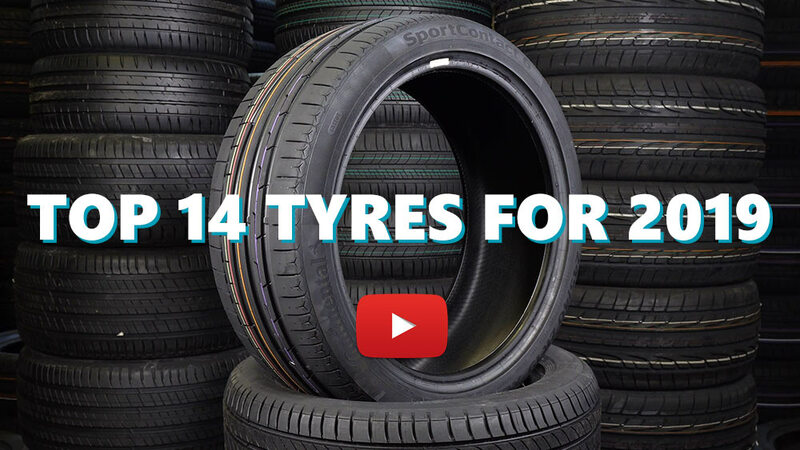 Please help millions of other drivers make an informed tyre choice and pick the correct tyres for their car by submitting your review of the Potenza RE01R. Excellent but difficult to get hold of and expensive!